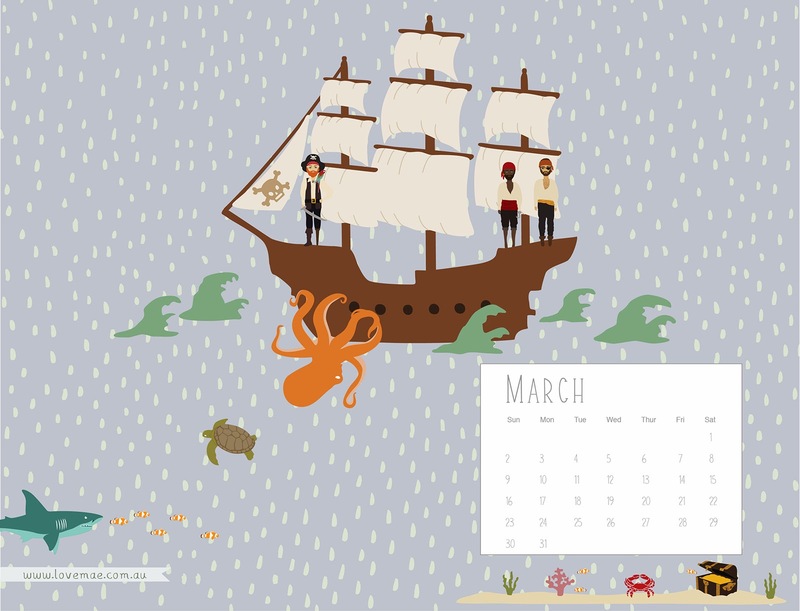 March Calendar ... arrrrgghh me hearties! March we do love you, but next time can you not creep on us so quickly! Click above to download your free desktop calendar.